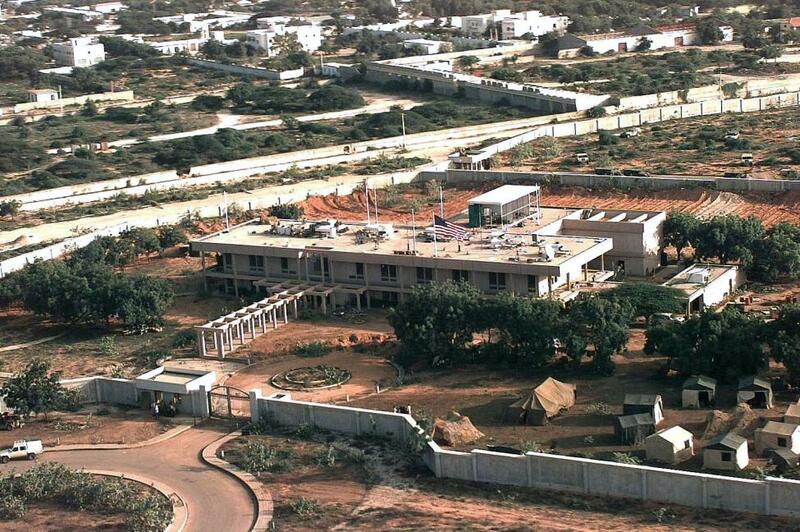 “This historic event reflects Somalia’s progress in recent years and is another step forward in formalising US diplomatic engagement in Mogadishu,” the State Department said in a statement late on Tuesday. New Ambassador Donald Yamamoto arrived at the US mission last month. The United States carries out periodic air strikes in Somalia in support of the UN-backed government and its fight against Shabaab.